In Facebook, if you look to the upper right section of its interface, you will likely see a stream of updates from your friends concerning what song they are currently playing. Great advertising for Spotify, right? As it turns out, the reason that you never see video updates in that space is, well, because to do so would be illegal. Yes, as it turns out, thanks to the Video Privacy Protection Act, you can’t share a person’s video watching history without, wait for it, written consent. That means that you can’t share your Netflix history the same way you broadcast your love of Carly Rae Jepsen. However, that might be changing. According to The Hill’s Hillicon Valley technology blog, an amendment will be proposed to the coming cybersecurity bill that would change the law. According to that report, “[t]he change in the privacy law is Netflix’s top lobbying priority in Washington.” Netflix has spent hundreds of thousands this year alone lobbying Congress. Recall that we noted that the feed of song updates is great for Spotify as it drives engagement, and usership. Netflix wants that too: more people using their service and more people telling people that they are, frictonlessly. Word of mouth advertising remains one of the most powerful forms of brand construction. Senator Patrick Leahy proposed the amendment. It will be voted on, with others, next week. 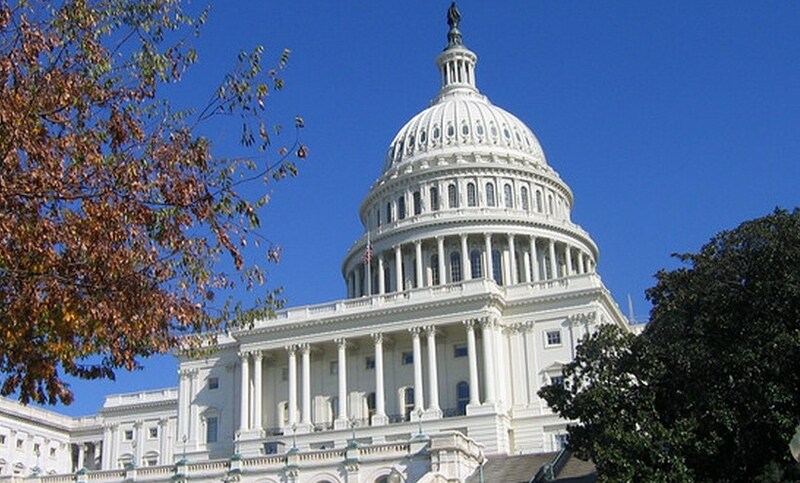 Yesterday, the Senate voted to move forward with cybersecurity legislation. Unless something goes wrong, the Senate will pass a bill on the subject before it goes into recess.